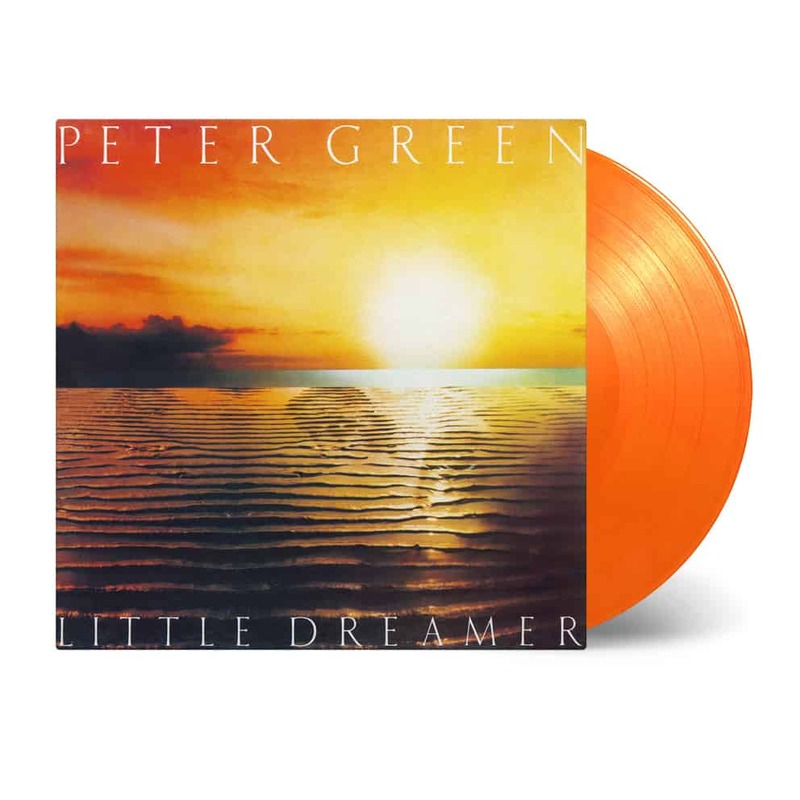 Fleetwood Mac founder Peter Green released his third solo album Little Dreamer in 1980. Peter’s brother Mike was responsible for the lyrical content, while Peter was the man behind the musical ideas. He invited some other musicians, like Fairport Convention’s drummer Dave Mattacks and Status Quo’s bass guitarist John ‘Rhino’ Edwards, to play on the record. The third track “Born Under A Bad Sign” takes you right back to the roots of his music, while “Loser Two Times” is his venture into the disco music. But above all he shows how he is still the master of the blues. In 1967 Peter Green, Mick Fleetwood and John McVie played in the legendary John Mayall & The Blues Breakers, and were given free studio time during which they recorded five songs. Peter Green was so convinced of this band´s musical prowess that he formed Fleetwood Mac on the spot and named it after the drummer & the bass player. Little Dreamer is available as a limited edition of 750 individually numbered copies on sun (solid orange & solid yellow mixed) coloured vinyl.